This week’s Q&A is not actually a question. 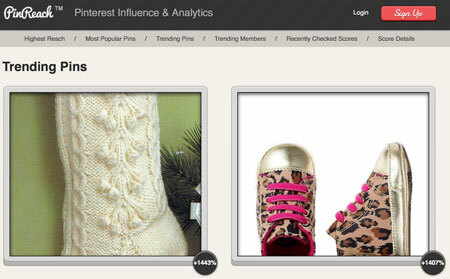 It’s nice tip on how to increase your Pinterest activity: Repin trending pins! 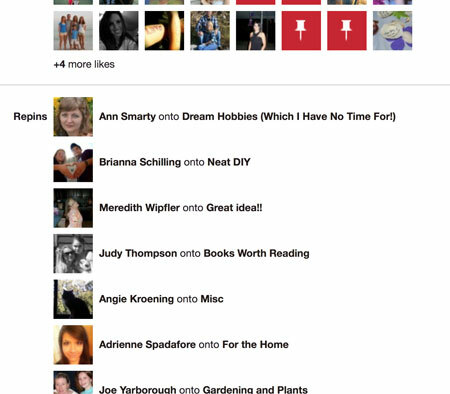 Repinly tracks popular pins, boards and users. The best part of the tool is that it allows an RSS feed for tracking trending pins which means you can monitor them on the go. 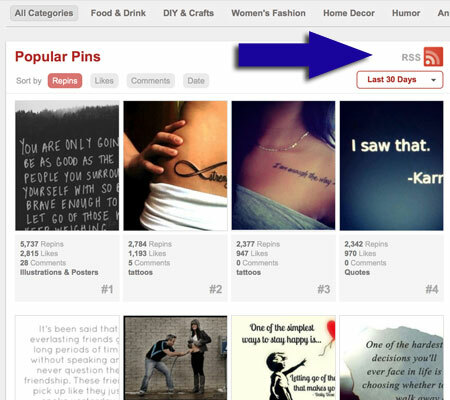 You can also sort pins by repins, likes, comments (to join the discussion) and date added (to catch recently hot). You can also filter by category. Get involved: Comment, like and repin. Bear in mind that “trending” means more and more people will flow to that pin, so you have great chances to get noticed!